To effectively utilize video for marketing, it’s important to not only know how and where users interact with video, but also how to create video content that truly engages viewers and stands out from the surrounding crowd. 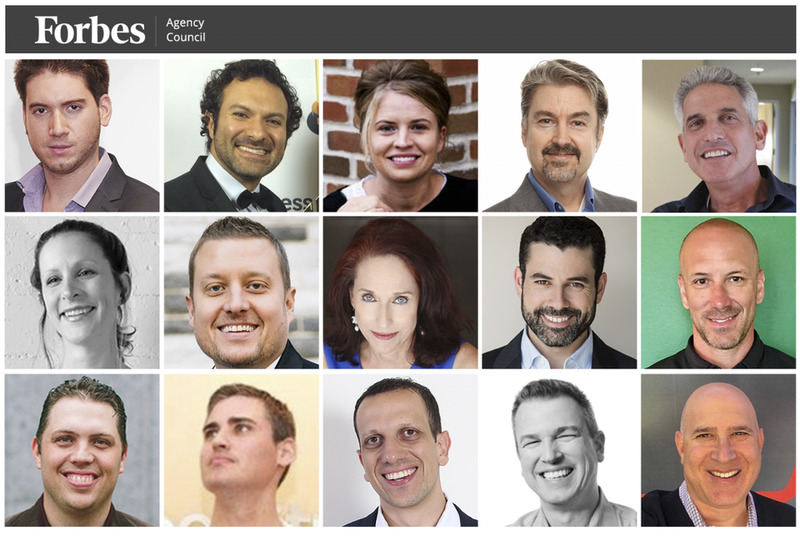 To help, 15 members of Forbes Agency Councilshare their ideas. The most powerful video a company can have is a testimonial where their ecstatic client shares their authentic journey, identifying the problems or issues they were dealing with and how you and your company helped them overcome those roadblocks. – Drew Gerber, Wasabi Publicity, Inc.